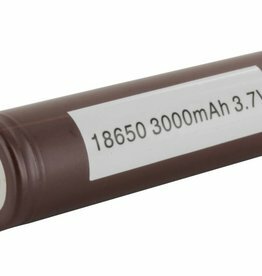 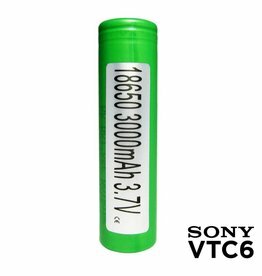 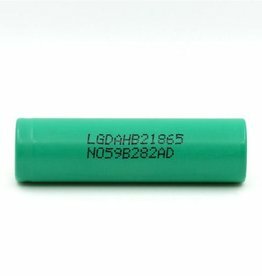 3000 mah - 18650 cell battery from Sony. 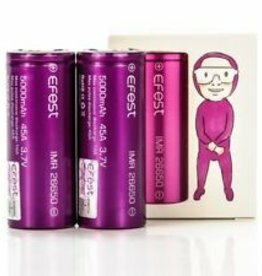 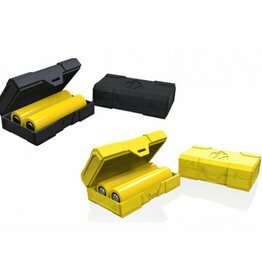 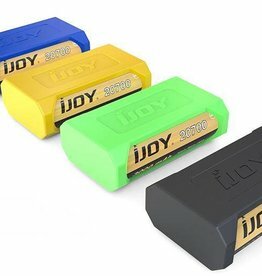 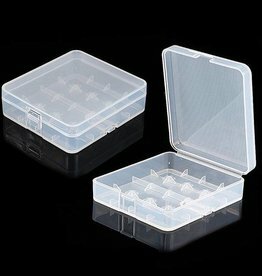 IJOY Silicone Case is designed to hold dual 20700 or 21700 battery cells. 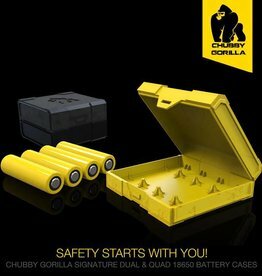 Get it as a spare part for a better protection. 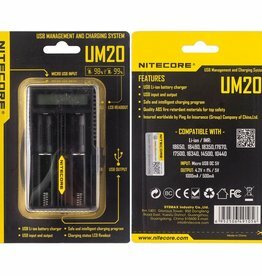 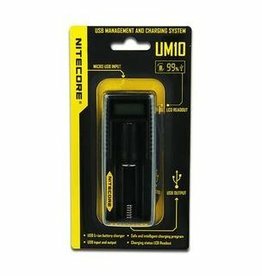 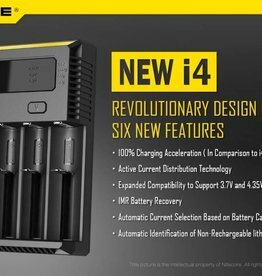 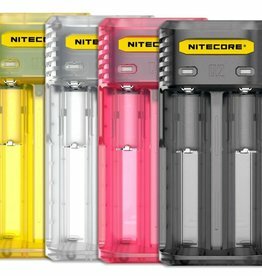 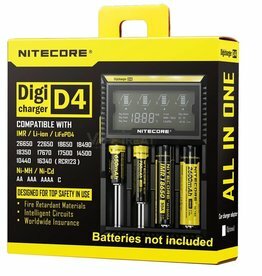 The Nitecore UM10 is a universal smart charger compatible with almost all cylindrical rechargeable batteries, you don't need to have different types of chargers anymore. 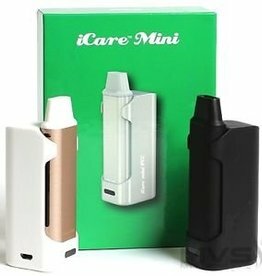 1 plug type available.